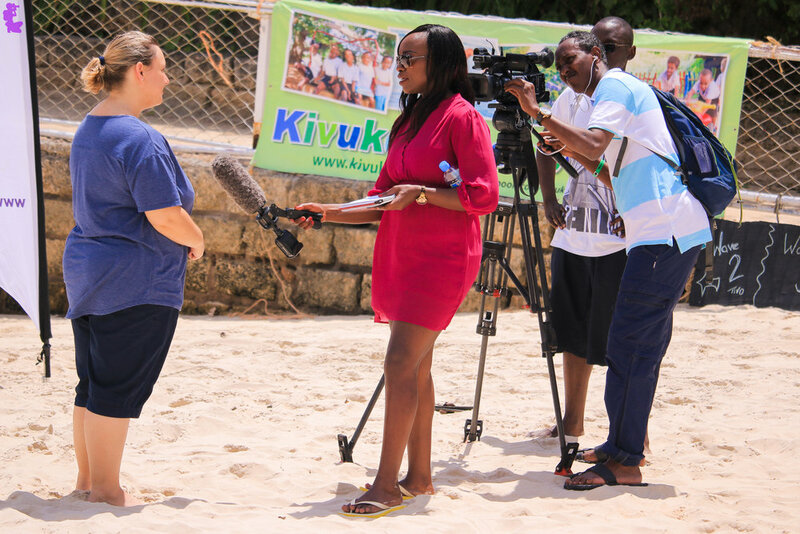 Kilifi Gold Triathlon 2019 - Sat 21st September. Competitor registration opens 1st August. 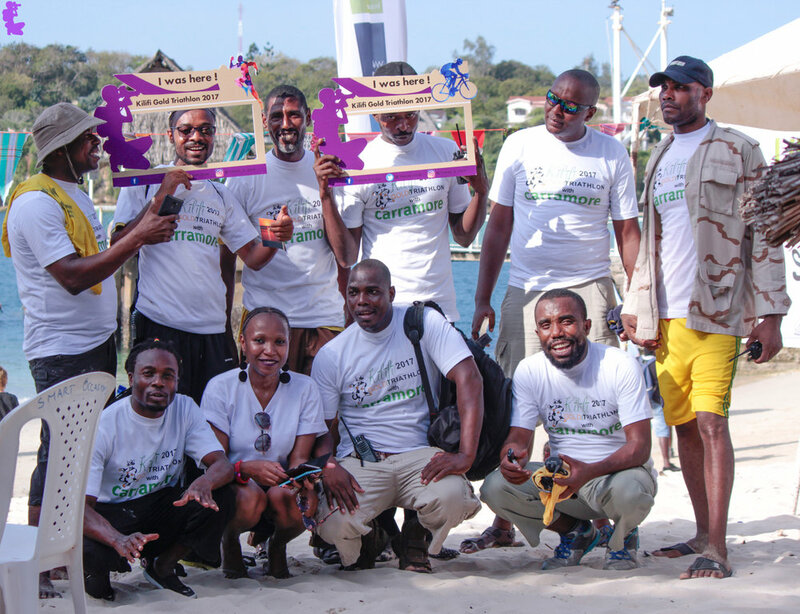 “We truly felt lucky to have the chance to participate in the event... From the gorgeous swim in the creek, to the cycle ride and run through sisal plantations, the event scenery was simply spectacular and quite educational too!"